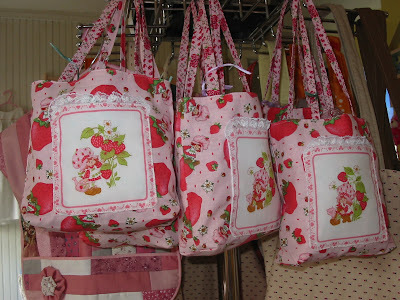 Dolly Dilettante: Countdown-Three Days Til My First Market! 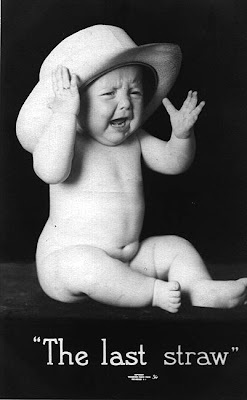 Or, I'm a little "behind" in my blogging. 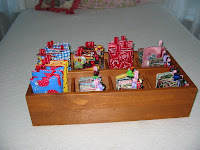 I created these pictures last week to show you a few items I made for my very first craft fair. So here they are! 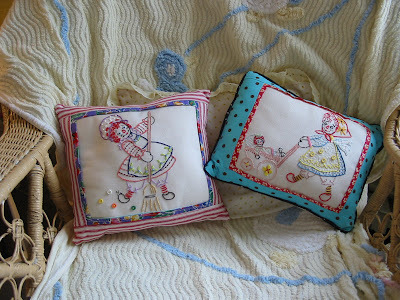 Please imagine that I posted them last week and FORGIVE ME. I know you do because you are all such lovely people. The return of Strawberry Shortcake! 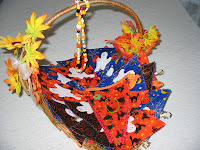 Happy Halloween treasure bags for candy and fun things! OMG!!!!!! 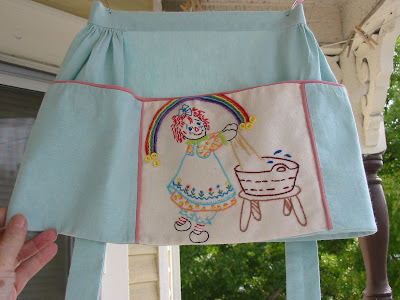 !totally adorable.Everything!I love love love the raggedy ann's you've embroidered!!! Hi Meg, Nice to see you are abck. Annie and I are getting closer to sending you some gifts ...but then we had another idea to add !!!! Your stuff looks great - please let us know how it goes. Cute, cute, cute! 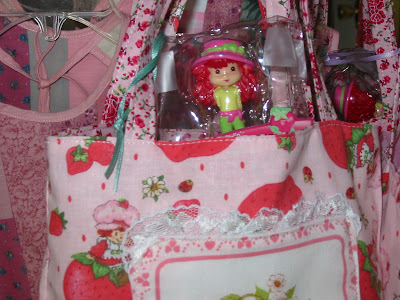 Strawberry Shortcake and Annie in one place! Love it! 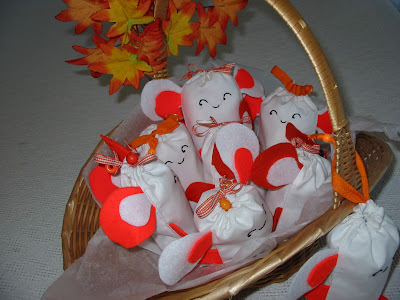 Your fair items are so cute! Hope all went well! I'll be sending you my kitty pattern soon! Meg, everything looks adorable and I think your booth looked great too! I will try to send you an email soon. I'd love to hear how it went for you. You should be very proud of your efforts!